Cellist Maya Beiser has been called the "reigning queen of the avant-garde cello." Her dramatic performance style takes just as many cues from rock as from classical tradition. But if style were all that it was about for Beiser, the praise she's earned wouldn't be as effusive. 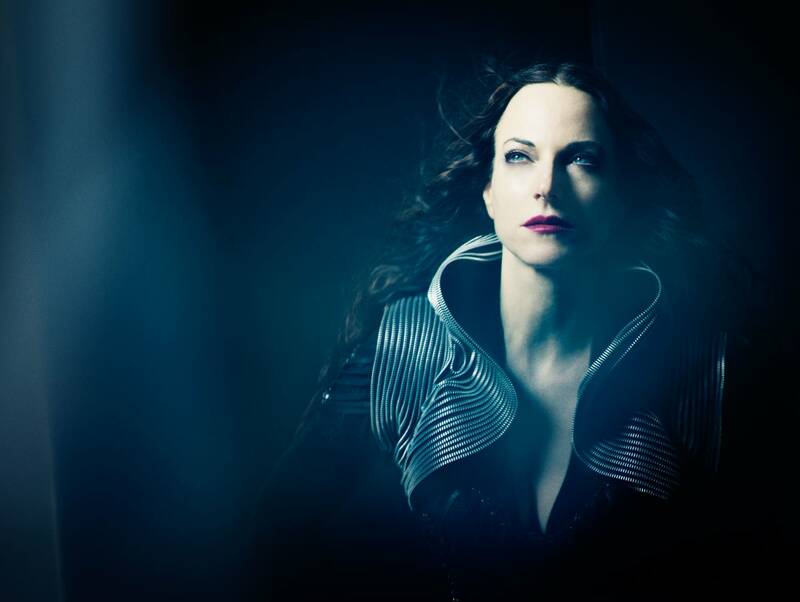 Maya Beiser's passion for staking out new territory in classical music is peerless in the equal respect she gives all the musical genres she brings into her fold. 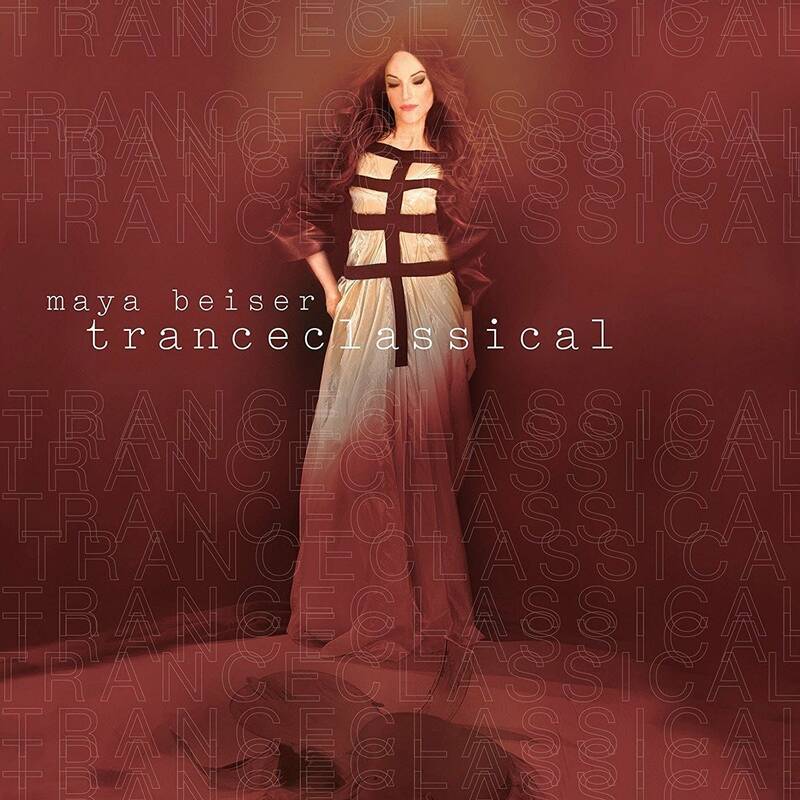 Steve Seel talked with Maya about her new CD, TranceClassical, which includes some adventurous interpretations of a handful of rock tunes alongside the music of Bach and Hildegard von Bingen.